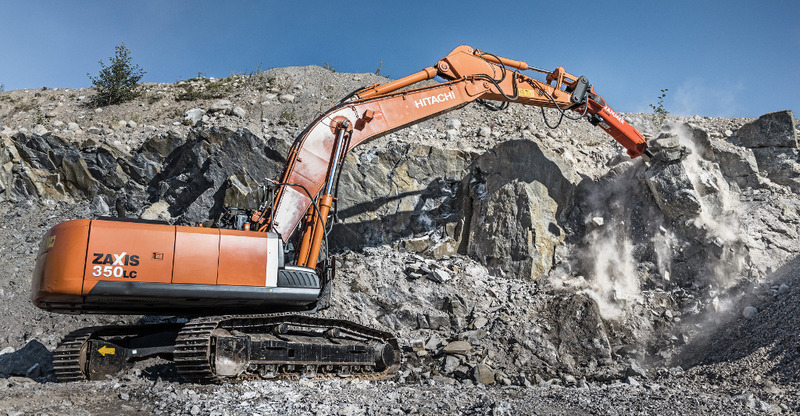 Rammer this year celebrates 40 years of excellence. In order to help commemorate this momentous occasion, and to reflect changing customer requirements, it has renewed both its outlook and its product offering. 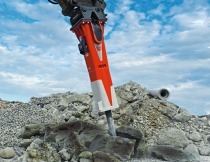 This has led to the updating and upgrading of its Excellence Line of hydraulic hammers. Safety is endemic to the operation of the upgraded Excellence range, whether it is being used in quarry, demolition project, tunnel or any other application: for example, all models feature reflective stickers. 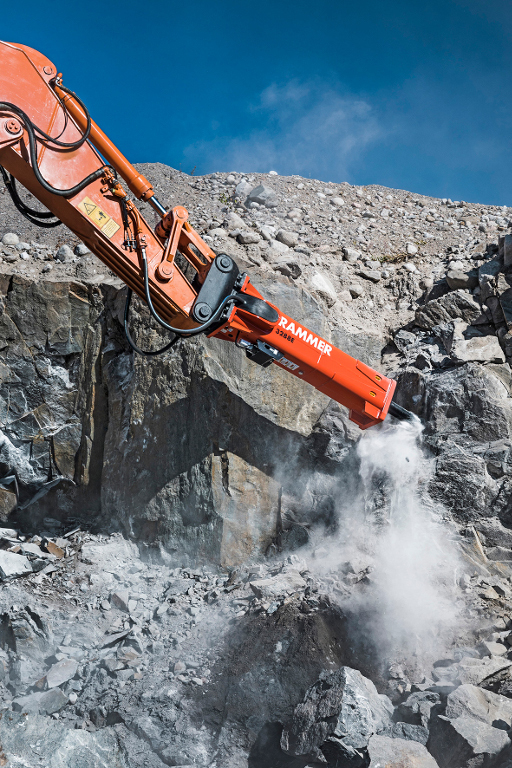 One of the major features of the Excellence Line is Rammer’s purpose-developed RD3 remote monitoring device - the first of its kind on hammers. RD3 uses the MyFleet Telematics service to track and monitor fleet equipment usage without needing to go to the site to collect the data - ideal for dealers, rental companies and operators. This cloud-based system enables the hammers to be viewed and monitored via Google maps. The main benefits of the system are that it enables fleet owners/managers to know exactly where their equipment is, and how it is being used. This supports better business decision-making - providing improved security and optimized fleet location, whilst enabling enhanced application knowledge and operator education (all accomplished via GPS data) - and contributing to the overall profitability of the business. As well as RD3, the Excellence Line reflects Rammer’s ever-increasing customer-focused outlook through a host of additional new features. 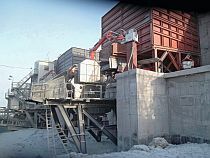 Lower tool bushing rotating and replacement in the field increases lifetime, which helps to reduce operating costs. This is further supported by the use of two tool retaining pins that increase the lifetime of the tool, retaining pins and tool bushings. An IBP on/off selector is fitted to the valve body, enabling easy field adjustments (2577E and up). Separate greasing channels from the valve body to the upper and lower tool bushing further increase the lifetime of the tool and tool bushings. 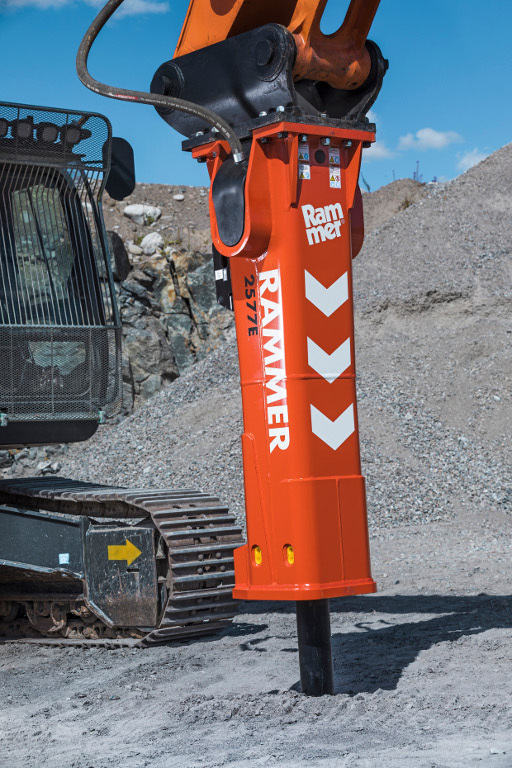 Rammer’s Excellence Line continues the company’s 40-year tradition of delivering innovative hammers designed to improve profitability, safety and performance. With its new, customer-focused features, the line perfectly represents Rammer’s continued focus on helping businesses to enhance their performance.